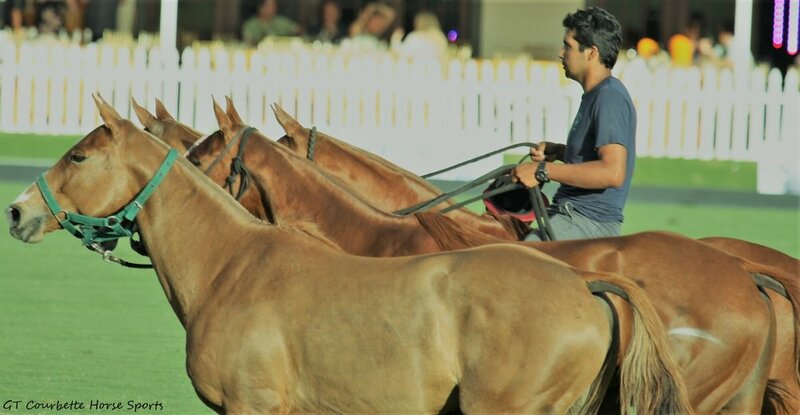 Heart Throb Timmy Dutta is on top of the world tonight as he has three major championships under his belt, and a fantastic future in the sport of polo. 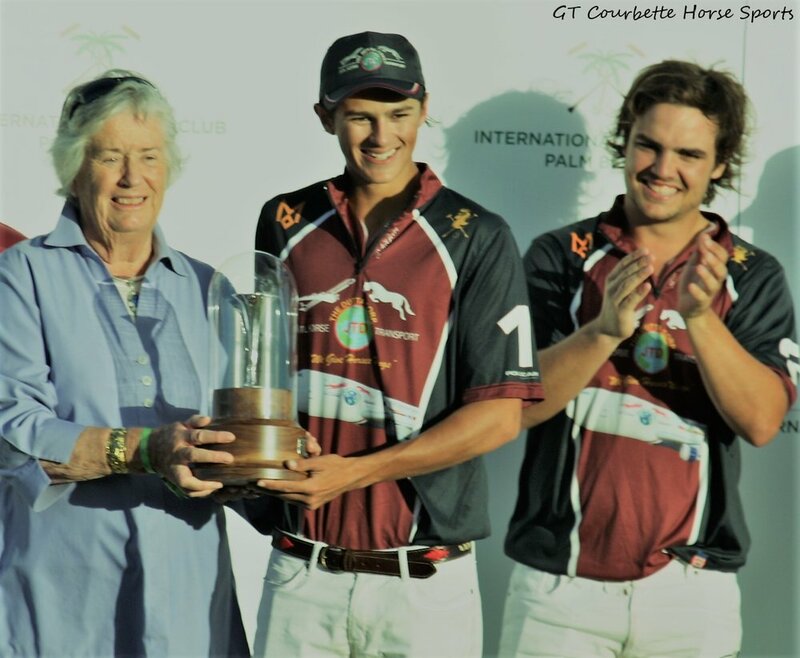 The Dutta Corp team was all smiles when they won the Ylvisaker Cup at the International Polo Club Palm Beach in Wellington, Florida, Sunday on Field one. The team now adds this tournament win to the Joe Barry and Herbie Pennell tournaments. 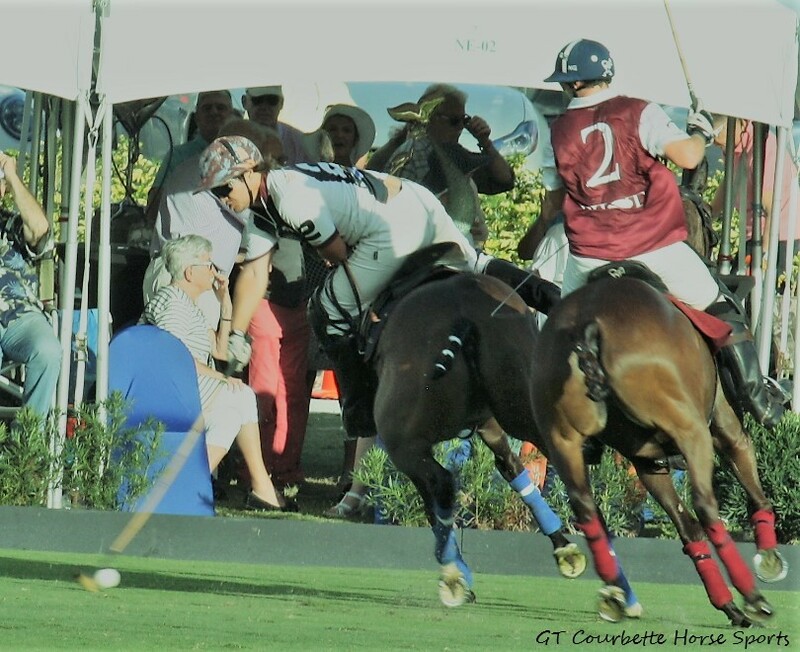 Lucas Diaz Alberdi, Gringo Colombres and Kris Kampsen pulled together with Patron Timmy Dutta to outplay team Pilot even though Facundo Pieres showed his smooth moves up and down the field to keep the game amped up. The energy at times was dynamic with the control of Pilot’s tactics but Dutta Corp studied the tapes because they didn’t get fooled. When Lucas James tapped the ball with a fake knock from his mallet Pieres waiting behind took charge of the ball until Dutta Corp noticed the strategy and ran the play through the goal with grit and vinegar. 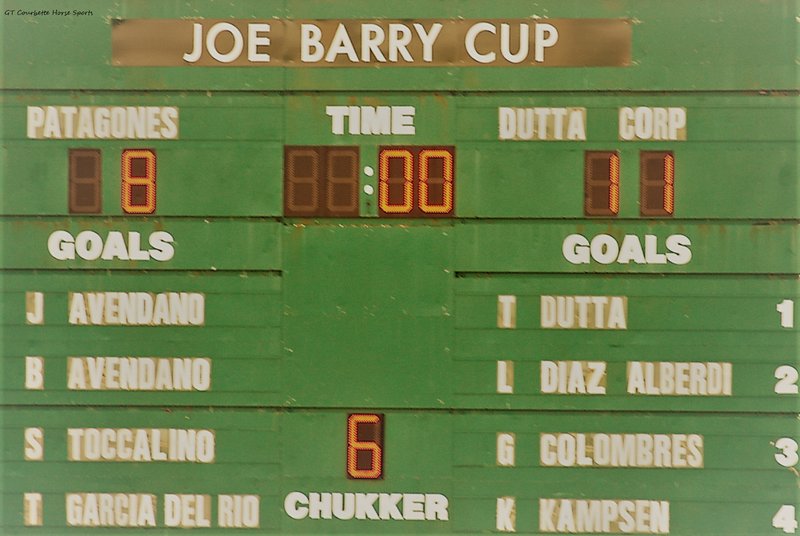 The two teams were competitively matched but Dutta Corp managed to reach the goal 11 to 7 to stamp the hopes of patron Curtis Pilot. Matias Gonzalez, Lucas James and Facundo Pieres pushed against the fallback but couldn’t keep the rhythm moving in their favor. Dutta Corp celebrated with a spray of champagne enjoying the excitement of the day. 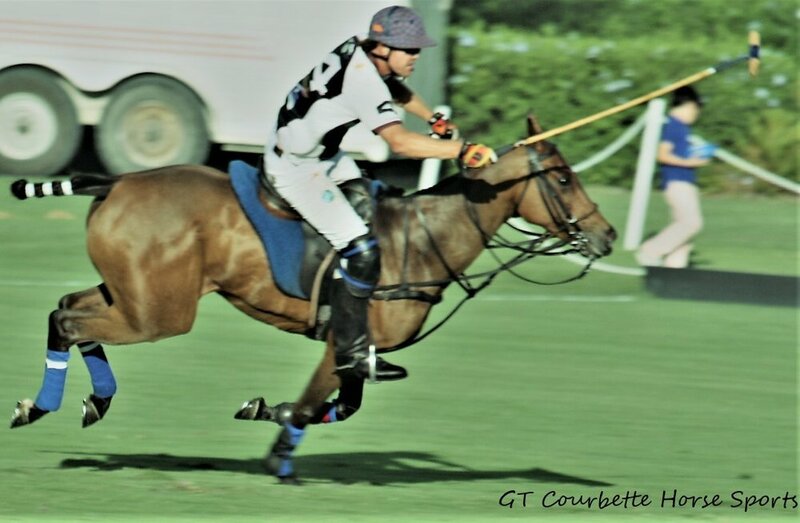 Alberdi was designated most valuable player, while Colombres’ Coquito maintained Best Playing Pony for the third time this season. 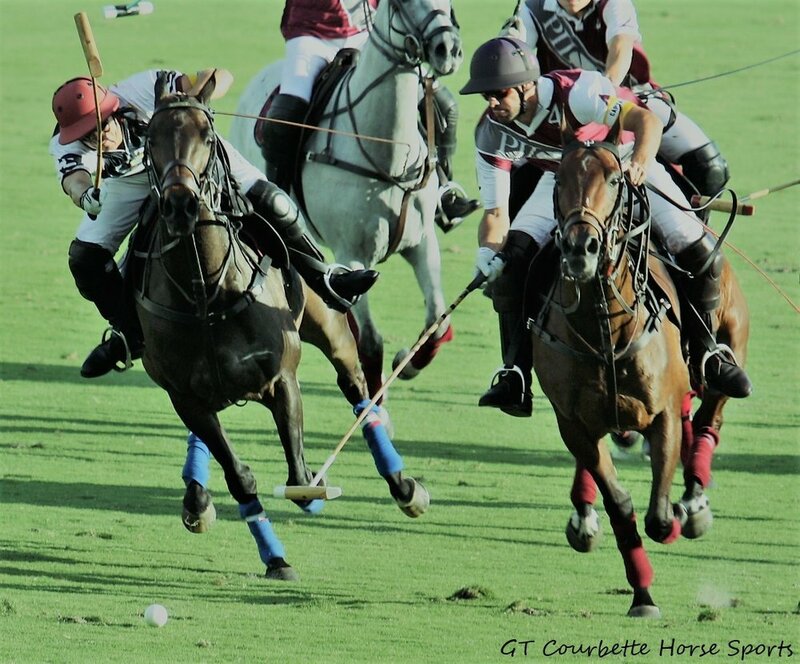 On Wednesday, February 13th the first game of the CV Whitney begins with an exciting showcase of the top polo players in the world. 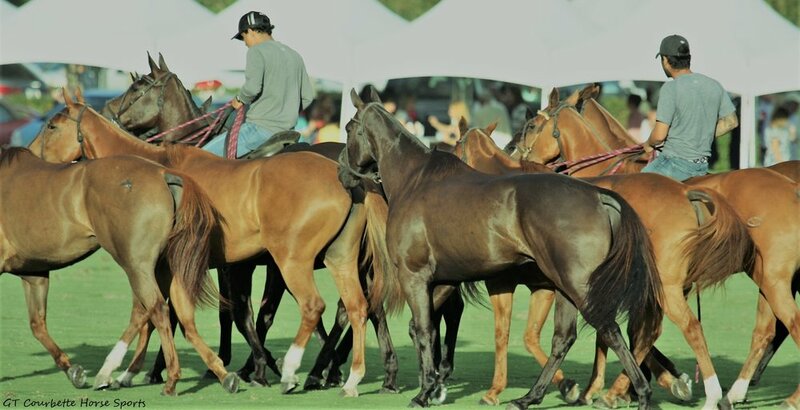 The Gauntlet of Polo will see sixteen teams come to the field in a competitive platform where prize money is awarded shifting the focus from a celebrity oriented sport to the athleticism of the players as they compete and show off their skills in this powerful and exciting equestrian sport. The last two weeks have seen some of the top hunters and jumpers ascend on Palm Beach International Equestrian Center for the top prizes in hunter classes and show jumping. The competitors continue to build confidence with their mounts as the season gets way. The horses can be seen on grass and sand where they jump courses that pose training questions that build experience even for the seasoned competitor. 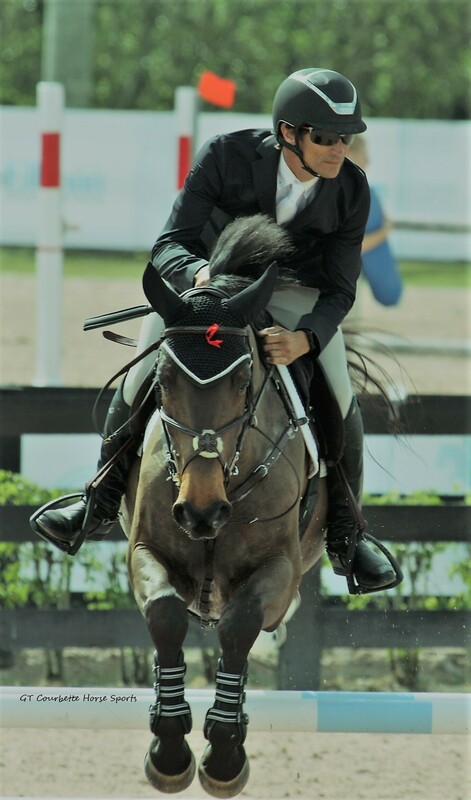 A little known secret is that every year, thousands of Hunters and Jumpers descend on Wellington, Florida for the Winter Equestrian Festival. It is a village that greets you when you arrive with various walkways that meander to tents, restaurants, member clubs, arenas and rings spread throughout the property, at the Palm Beach Equestrian Center. It is like a park for horses where the enchanted creatures come together throughout the winter months to play and frolic, as their riders dress up the same way in white britches, boots, and a jacket speaking the same language - horses. If you love these animals, well this is the place to be. The top Hunters and Jumpers are here in Wellington until the end of March, so don’t waste any time making plans to attend. The horses exhibit jumping skills in the evening at the WEF Saturday Night Lights each week but every morning at 8:00 AM sharp the rings come alive with the top Hunters and Jumpers from around the world. It is a spectacle of horses and humans who want nothing more than to be around one another in the sun and sand soaking up the horse vibe in Wellington, horse capital of the world. The Ylvisaker Cup gets under way.. 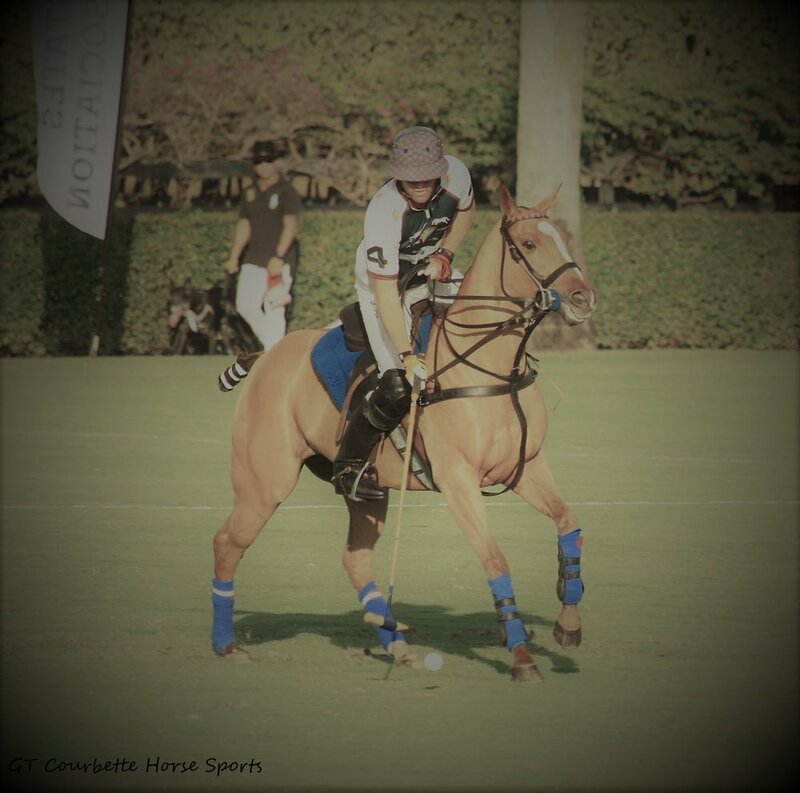 The Ylvisaker Tournament got underway this week at International Polo Club Palm Beach. On Sunday, on Field 1, La Indiana took the win against Coca Cola in a tight match. The game had a lot of whistles, stops and turns but the activity on the field at times was full of adrenaline. This tournament includes teams La Indiana with Michael Bickford, Toly Ulloa, Facundo Obregon, and Jeff Hall. Coca Cola includes Gillian Johnston, Sugar Erskine, Julian de Lusaretta, and Wes Finlayson. The other two teams competing are Iconica and Patagones who played at 12:00PM, Sunday. Dutta Corp is a Winner, Again! 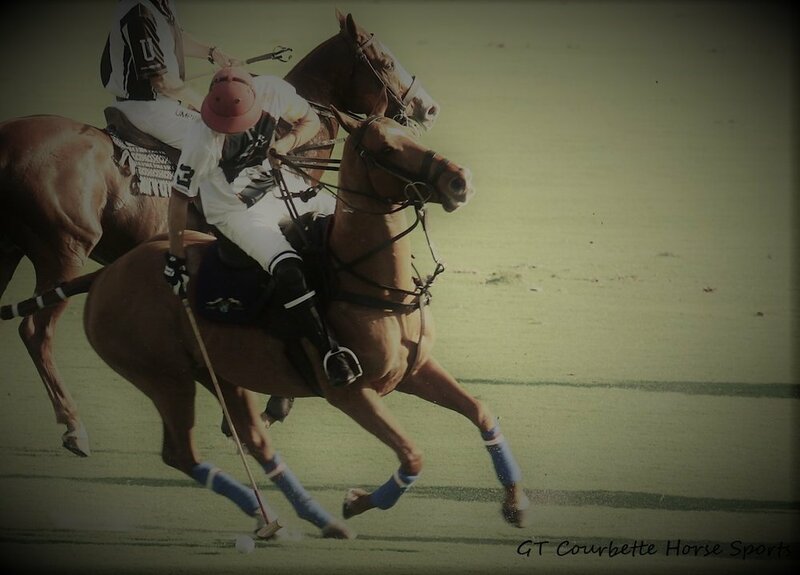 Dutta Corp wins 11 to 8 over Patagones at International Polo Club Palm Beach with a striking display of horsemanship. The game was competitive throughout the match, but Dutta Corp pulled ahead to win another victory. Dutta Corp took home the Herbie Pennell Cup December 30th. Timmy Dutta is aligned with a competitive group of athletes including Lucas Diaz Alberdi, Gringo Colombres and Wellington favorite, Kris Kampsen. 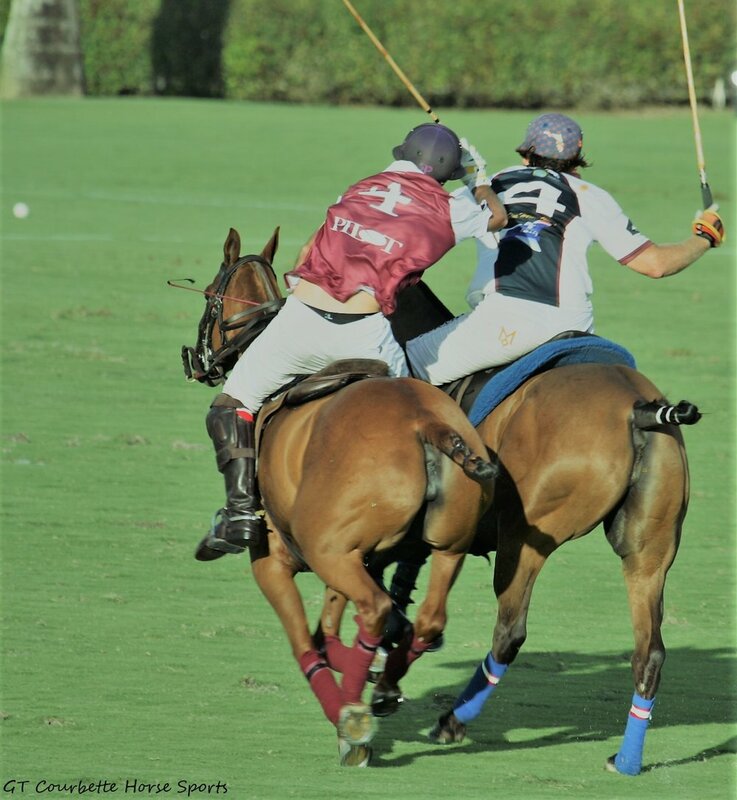 The Sunday final displayed a field of athletic and well trained ponies where Gringo Colombres won both the MVP and Best Playing Pony for “Coquito” for the second consecutive week. The crowd enjoyed a sunny afternoon of polo and brunch. At half-time, the champagne truck entered the field where bubbly was sipped and ice cream tasted by the participants. The Sunday fashion was on display where the newest looks and colors spread across the stands. Next up is the Ylvisaker Cup, January 19th. It is a cooler day in the seventies with clouds and a bit of breeze. I take the bridle path through the neighborhood, where I meet small farmettes coming into view. It is a photographer’s paradise, with high end real estate, manicured landscaping, and bridle paths intertwined throughout this horse community of Wellington. The farms continue to the show grounds or WEF, the Winter Equestrian Festival and AGDF, Adequan Global Dressage Festival. The paths show off significant homes and stables where some have thirty stalls, rings, colorful jumps, dressage arenas and horses everywhere. Horses are being hacked up and down the bridle paths, and most stables are schooling in the ring enclosures. If you live in the area, you see dressage barns with mirrors that are placed on one short side of the arena, so the dressage rider can watch her horse for corrections while watching her own position and her beautiful face. Today is a horse master’s clinic and a competition at the Adequan Global Dressage Festival. Robert Dover, Jan Ebeling and Debbie McDonald teach a young rider, helping to develop the training of the horse. The clinic is under a covered arena but the horse show is taking place outside. At the venue, two horses catch my eye. One is a bay with white legs, the other one is a gray. I shoot one good photo of each. Then I duplicate the photo with different enhancements. Next I put it in my film software to begin the process of making a short video or GIF. It is another beautiful day in Wellington. Until my next excursion, stay warm.